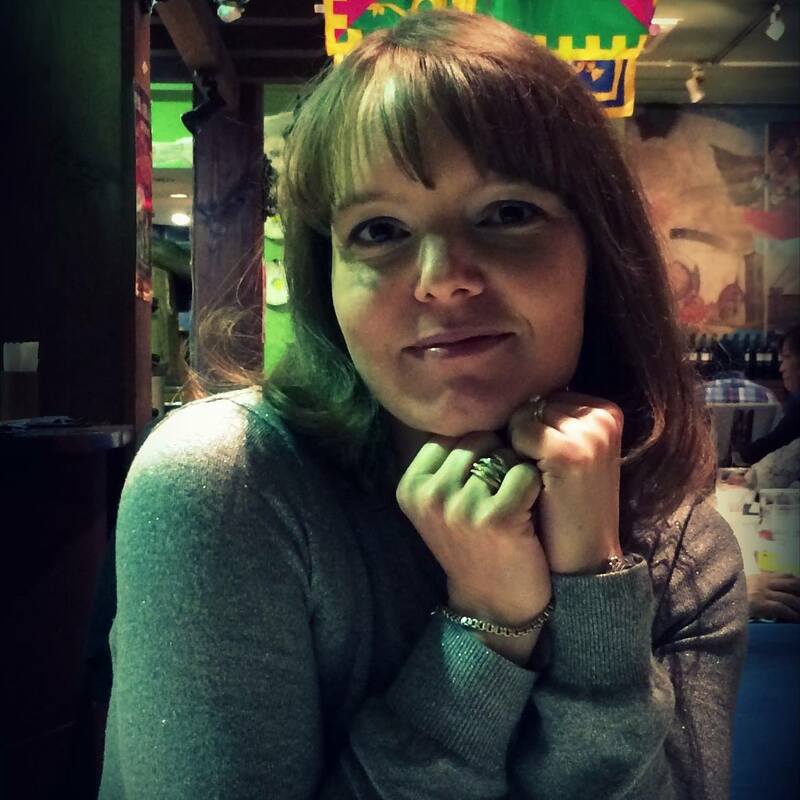 Today, I would like to introduce our collaborator, Alyx. 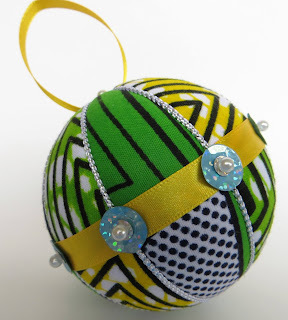 She is the owner, designer and maker at Ornament Designs.com. She makes beautiful and elaborate handmade ornaments which can decorate not only Christmas tree but also as interior home decor or a gift for your family and friends. 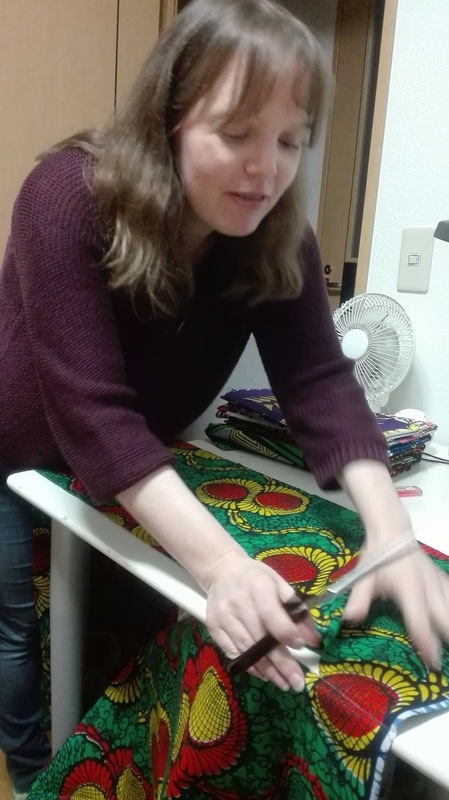 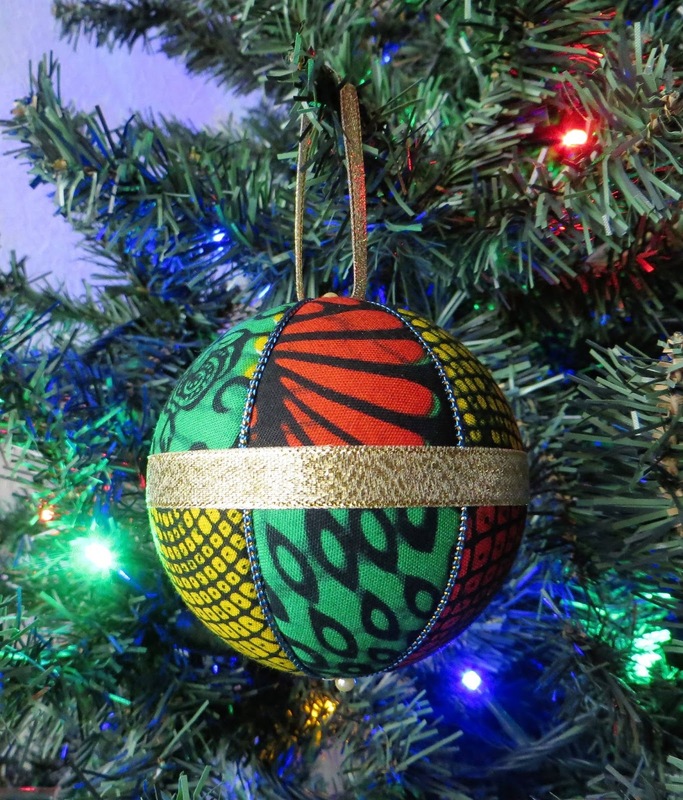 We started a collaboration between Global Bridge Network(GBN) and Ornament Designs to produce beautiful and lovely ornaments with African Fabric, called Kitenge, which is a colorful and unique pattern and unique to African countries. 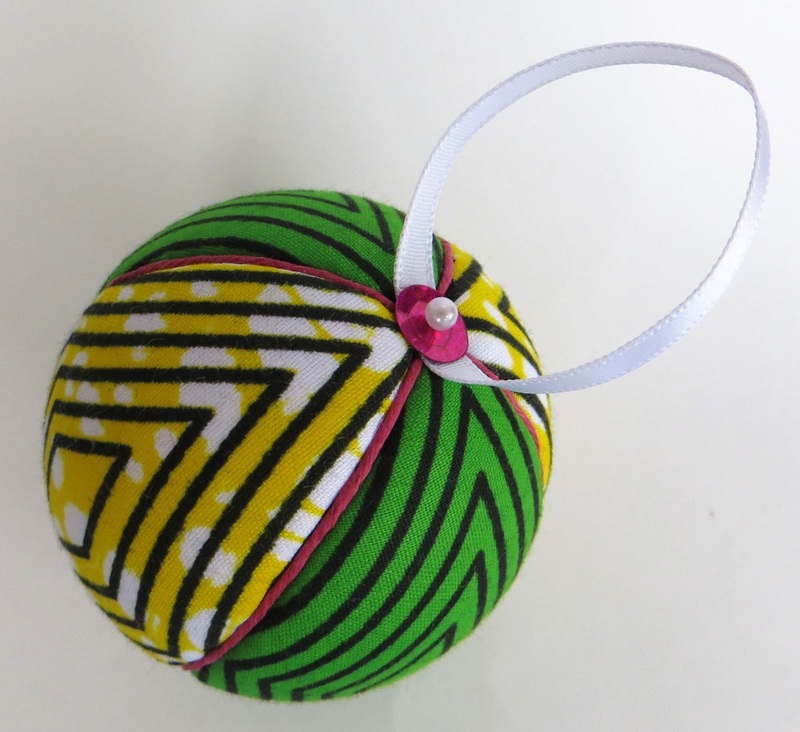 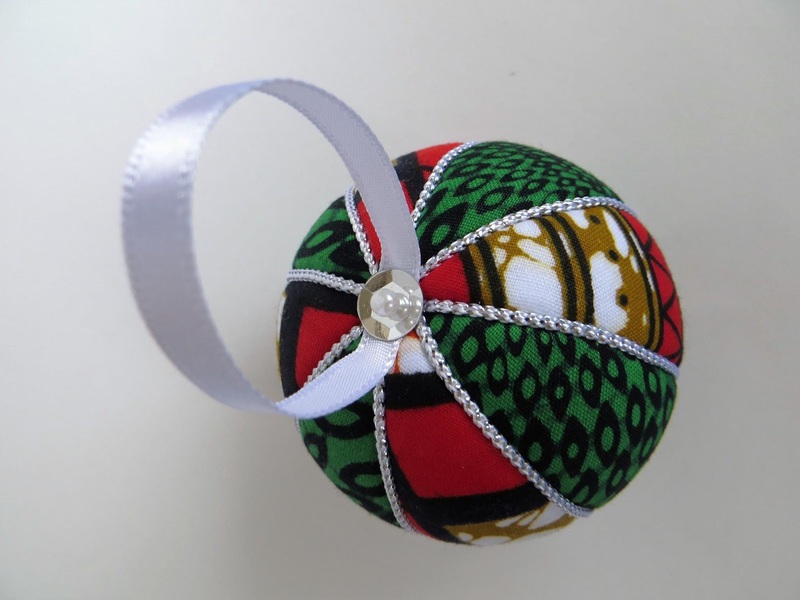 The ornaments with African Fabric are here!!!! 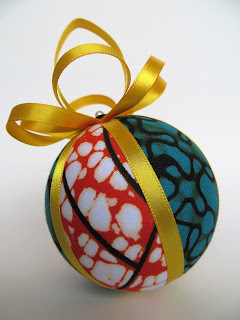 Alyx arranged this fabric and made fashionable and incredible ornaments. 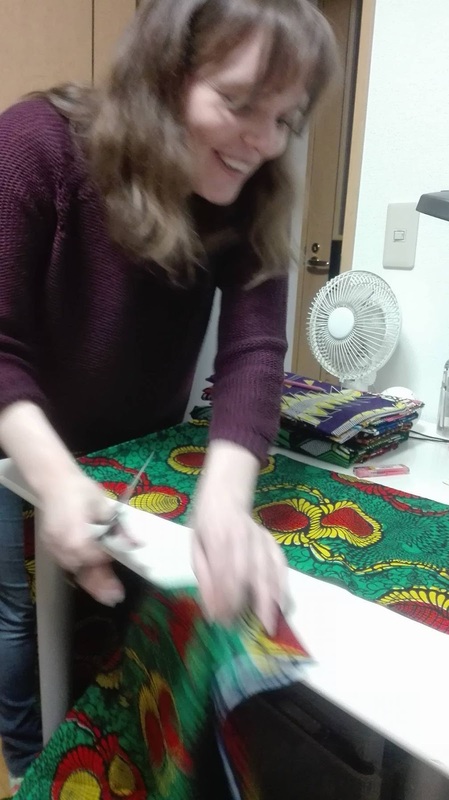 We love her sense of style!! 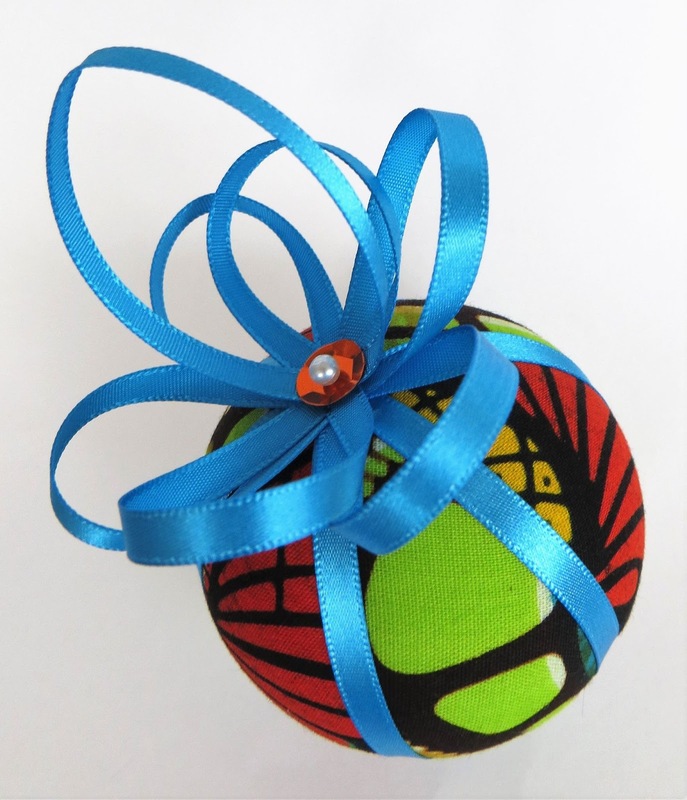 Please enjoy her products and your happy purchase would help vulnerable school girls in Africa!